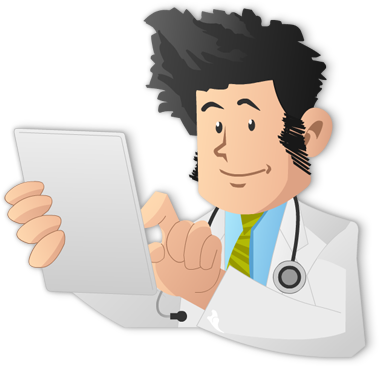 It’s Medical Mnemonics Monday! Today we focus on Niacin deficiency. 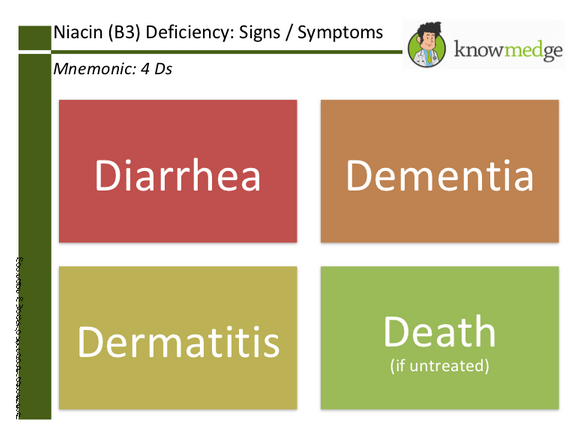 Niacin deficiency is important for clinical practice, and, hence, an important to understand for the ABIM and other medical board exams.